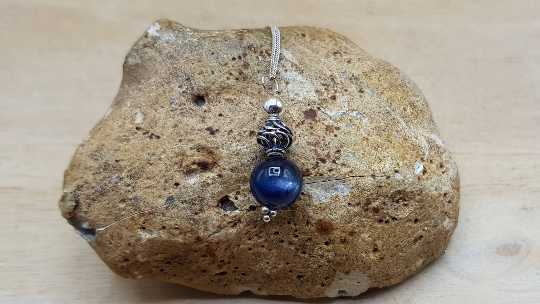 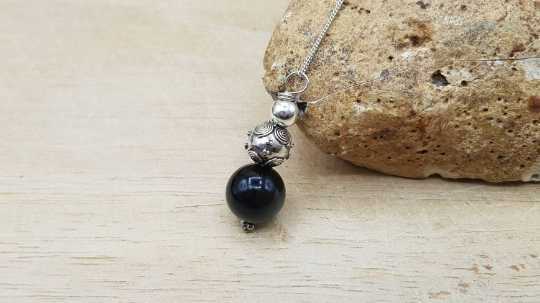 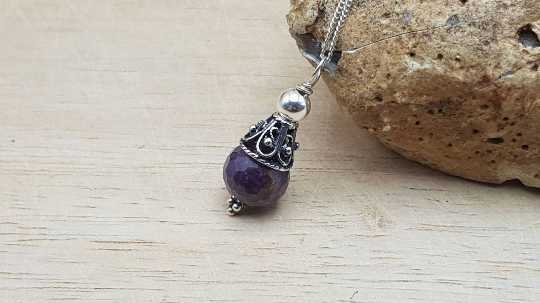 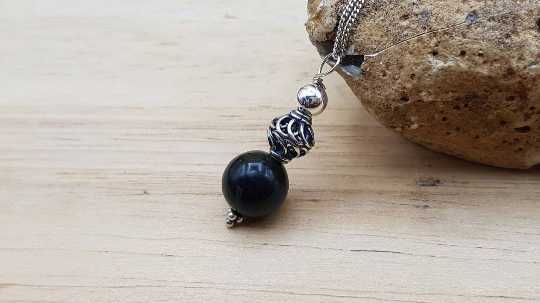 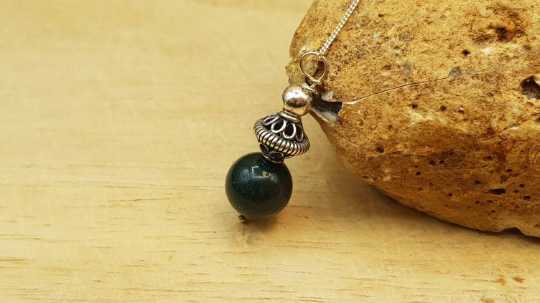 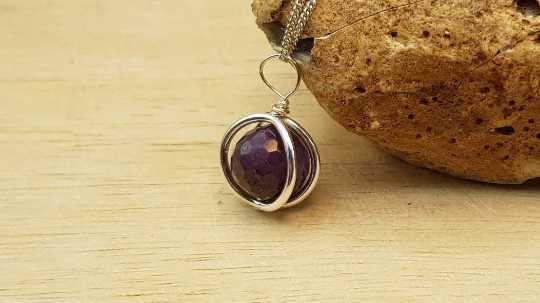 This is a Azurite pendant necklace with Bali Silver beads which are handmade beads by the world renown silversmiths of Bali that contain up to 99% silver. 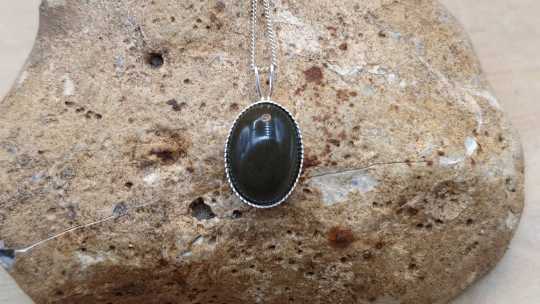  Bali Silver is not hallmarked or stamped. 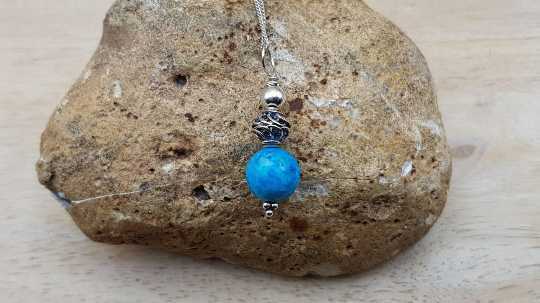 Stones may vary slightly from the photo.